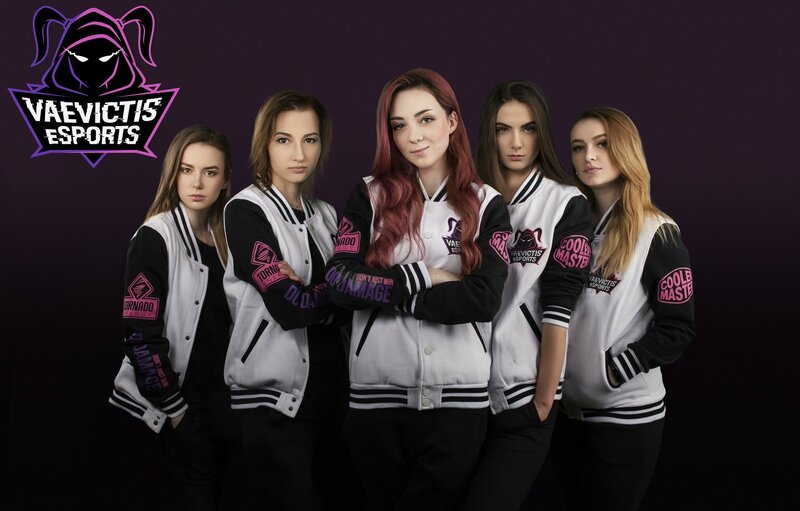 Vaevictis Esports, a Russian esports organisation, has brought on a new team made up entirely of female players. Vaevictis is taking its new team to the League of Legends Continental League, which was established after the regional CIS Continental League was discontinued. Vaevictis shared a picture of the newly-signed players in an announcement tweet (via Dot Esports). The lineup is made up entirely of rookie players who have not previously competed at a professional level. It comes after Vaevictis decided to drop its original roster. The team is compromised of top laner Diana “TR1GGERED” Ivanchenko, jungler Aida “Merao” Kazaryan, mid laner Elena “VioletFairy” Koval, Ksenia “Trianna” Mescheryakova as an attack damage carry, and Nataliya “Ankote” Zayko as support. The team’s first matches take place a week from now against Gambit Esports, and Dragon Army.